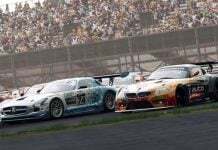 Project CARS 2 – the upcoming motorsport racing simulator video game developed by Slightly Mad Studios and published by Bandai Namco Entertainment for Microsoft Windows, PlayStation 4 and Xbox One – is all set to bring back the motorsport adrenaline rush. 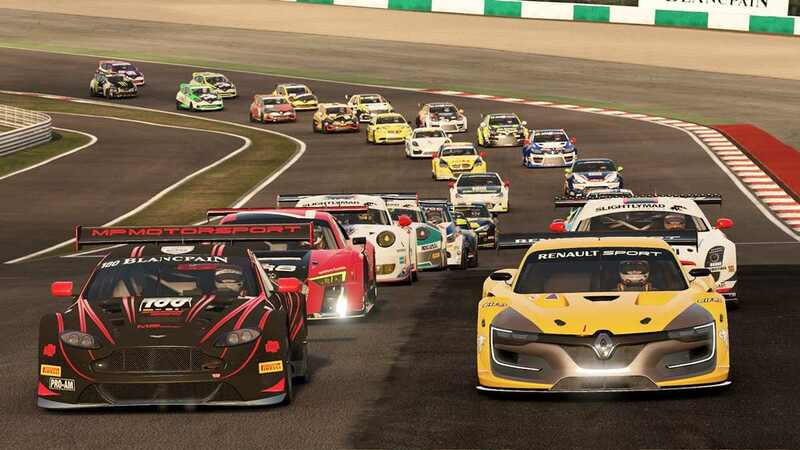 With 180 cars carefully curated from the world’s most elite brands – reflecting the 9 disciplines of motorsport and 29 motorsport series in-game – Project CARS 2 is sure to set the racing tracks on fire. As more details continue to emerge, we now have a glimpse into what Project CARS 2 career mode will offer when the game releases this September. 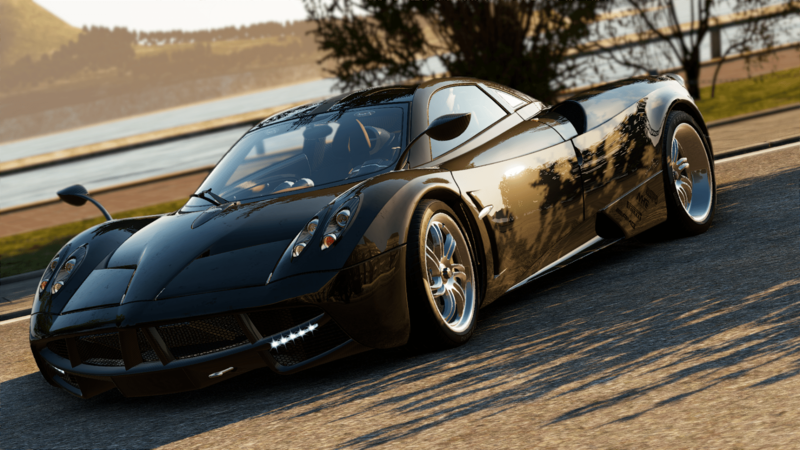 Project CARS 2 Career Mode promises to be the most exciting part of the game. With jam packed features, the Career Mode in the upcoming game will be much more engaging and will host a number of improvements over its predecessor. With 29 motorsport types, 6 tiers and 5 unique disciplines, Career Mode will give the players the adrenaline rush only career modes can bring in, while providing a deeply satisfying experience. 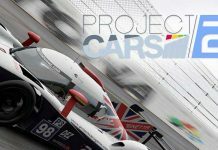 Several additions and refinements have gone into Project CARS 2 Career Mode. You get to jump between various disciplines and race in open-wheels, prototypes, GT, rallycross and more! You also get to choose one motorsport discipline from Tier 6 to Tier 1. It looks like developers have given extra thought to the Tier System, which now allows drivers to get a feel of a greater number of cars in the 180+ cars and 40 tracks that the main career track offers. Adding 20 fully scanned tracks to what is now the largest track roster on the console, Project CARS 2 comes with 60 faithfully created venues from around the world with over 130 individual layouts, providing gamers with a wide and eclectic variety of locations! What’s more – each car in the game has been carefully built to exacting standards, with architecture that has been approved by automakers. The game will be available worldwide for PC, PS4, and Xbox One starting September 22, 2017.